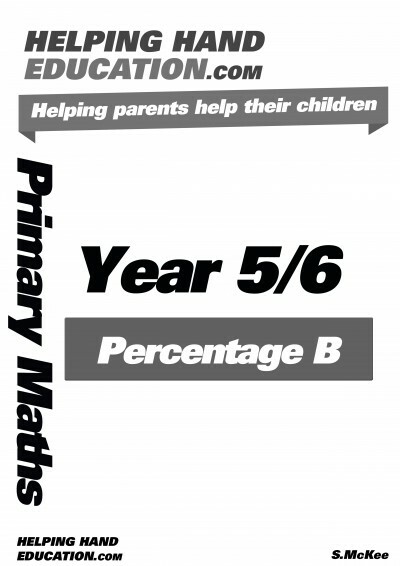 This is the third in a series of three Year 6 Booklets created to provide comprehensive coverage of Year 6 Maths required by the national curriculum. The booklet comes with an answer section at the back to track your child’s progress. The booklets become increasingly more complex as your child works through the series in order. This booklet is printed in the U.K. and has been specifically written to provide children with varied and frequent practice of The National Curriculum. Topics include Number, Measurement , Geometry, Statistics, Ratio and Algebra. 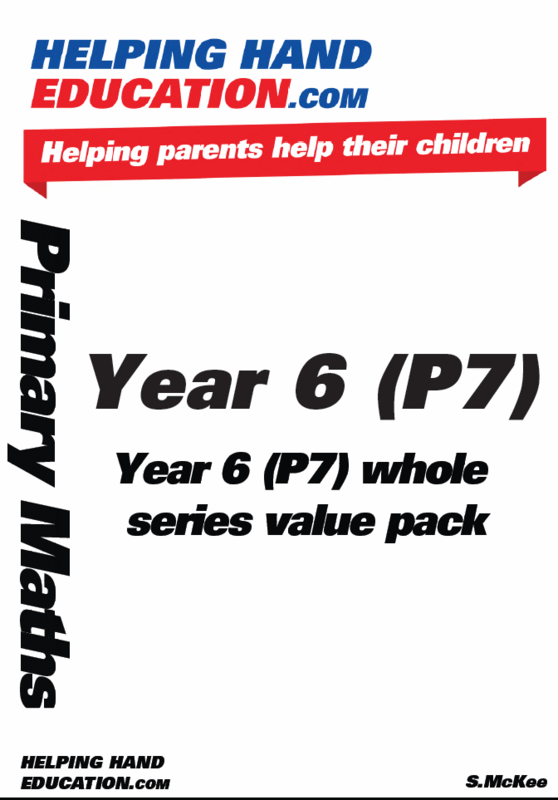 This is the third in a series of three Year 6 Booklets created to provide comprehensive coverage of Year 6 Maths required by the national curriculum. The booklet comes with an answer section at the back to track your child’s progress. 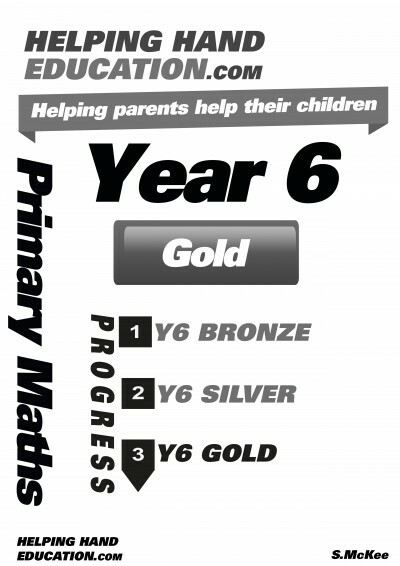 The booklets become increasingly more complex as your child works through the series in the following order- Bronze, Silver then Gold. This series provides your child with varied and frequent practice to develop their confidence and understanding of Year 6 maths. 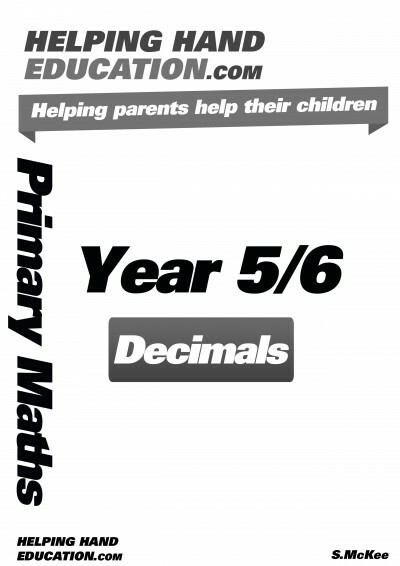 This booklet is packed with fun maths questions and illustrations to help your child become fluent in the fundamentals of mathematics in Year 6.